Samsung is soon going to launch the 2016 variants of the Galaxy On5 and Galaxy On7 that were launched last year. 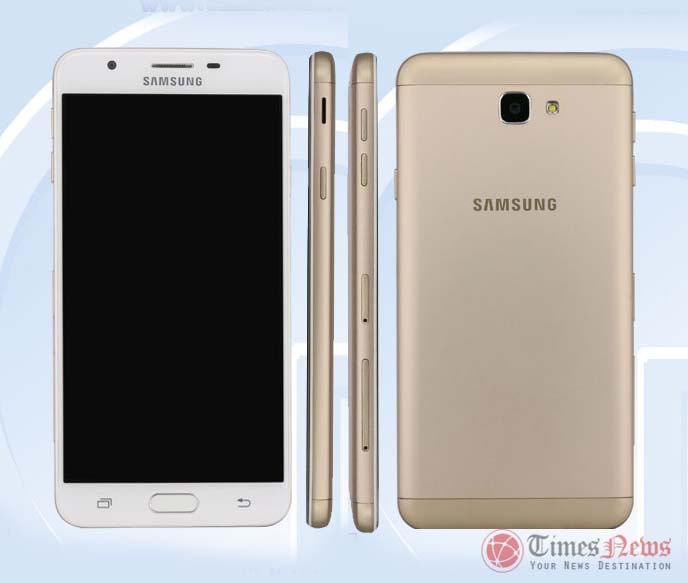 The Galaxy On5 (2016) and Galaxy On7 (2016) has already got the TENAA approval earlier this month confirming all of its specifications and design from the leaked images available in the TENAA listings. Now, finally, one of the above devices has got the FCC approval confirming some of the leaked specifications of that device. 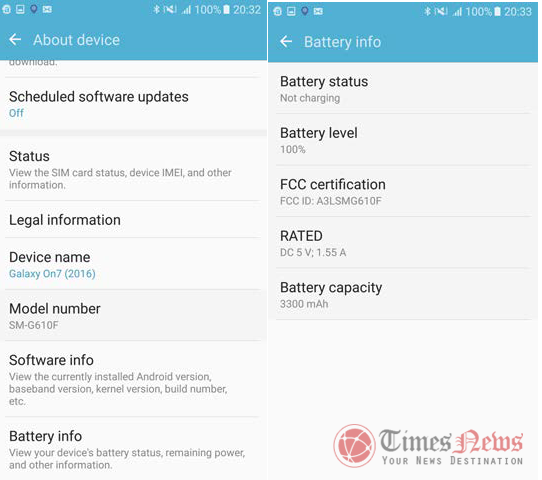 The device that has got the FCC approval today is the Galaxy On7 (2016) whose some of the specs have been confirmed with the FCC documents. The FCC documents for the Galaxy On7 (2016) confirms the model numbers SM-G610F/DD and SM-G610F/DS which confirms that their will be a dual-SIM variant of this device. 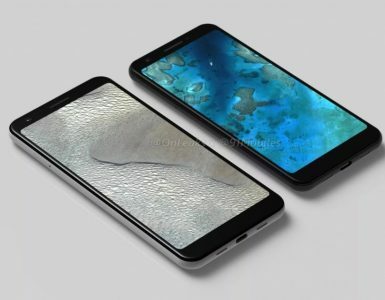 Another document confirms a built-in 3300mAh battery for this device. The documents also lists the device name as Galaxy On7 (2016) in the label location document. 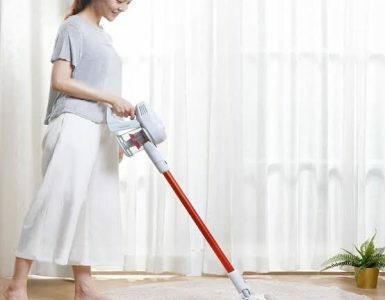 The device will measure 151.5mm x 74.9mm × 8.0 mm and will have Wi-Fi 802.11b / 802.11g / 802.11n (HT20), Wi-Fi Hotspot, Wi-Fi Direct (Wi-Fi 2.4 GHz), 4G LTE (FDD Band 5), Bluetooth v4.1 LE connectivity options. There are no other specifications listed about this device in the FCC documents. There are no images available of the device as well. We already have the full specifications details and images from its TENAA listing. On TENAA, the Galaxy On7 (2016) was listed with model number SM-G6100. It was having a 5.5-inch TFT Full-HD display with 1920 × 1080 pixel resolution, 2.0GHz octa-core Snapdragon 625 processor, 3GB of RAM, 32GB inbuilt storage, up to 128GB expandable storage capacity, Android 6.0.1 Marshmallow, a 13-megapixel rear LED flash camera, an 8-megapixel front facing camera, 3300mAh battery, connectivity options like 4G LTE, Bluetooth, USB, GPS and WiFi with FM Radio, measures 151.5 × 74.9 × 8.0 mm and weights 166.7 grams, a fingerprint scanner on the home button and Golden color option. 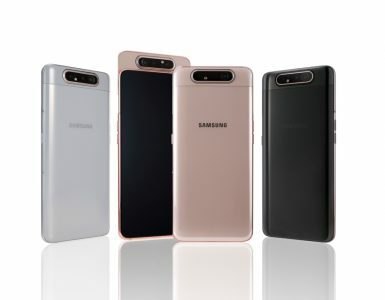 The Galaxy On5 (2016) was spotted at TENAA with model number SM-G5700 and was having a 5-inch HD TFT display with 720 × 1280 pixel resolution, 1.5GHz octa-core Snapdragon 617 processor, 3GB of RAM, 32GB inbuilt storage, up to 128GB MicroSD card expandable storage capacity, Android 6.0.1 Marshmallow OS, a 13-megapixel rear LED flash camera, an 8-megapixel front facing camera, a 2600mAh battery, connectivity options like 4G LTE, Bluetooth, USB, GPS and WiFi. The device also supports FM Radio, measures 142.8 × 69.6 × 8.1 mm and weights 142 grams, Gold, Pink Gold, Black and Metallic Gold colors and a fingerprint scanner on home button.